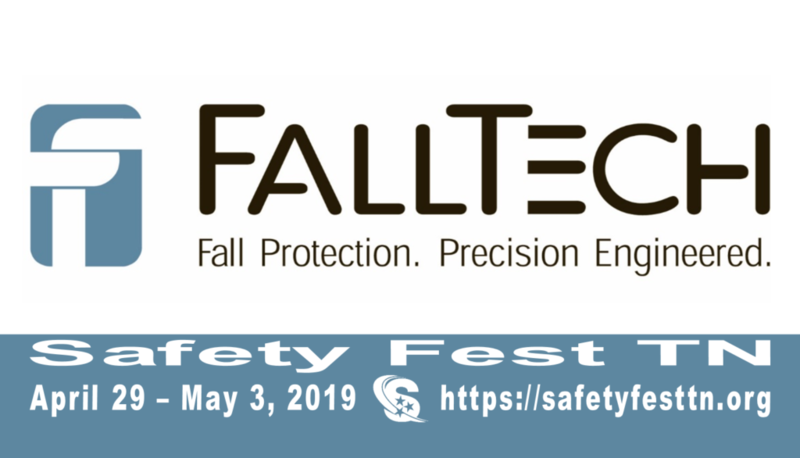 Since 1991, FallTech has been proudly designing and manufacturing state-of-the-art fall protection products from our headquarters in Compton, CA. Our rich history is built on a commitment to reliable performance, unsurpassed value, and the best possible service. Safety is more than a job for us – it’s our mission. Our in-house ISO 17025 accredited test lab ensures that every FallTech product meets or exceeds ANSI and OSHA standards. FallTech products are always the highest quality to ensure they perform in even the most demanding conditions. We know you work hard, and we’ve got your back. Whether it’s getting your jobsite outfitted with fall protection gear or getting trained, you’re in good hands. Not sure what you need? Don’t worry, our experts make it easy and help you find the right solution.